The #MeToo movement has likely contributed to young women, and men feeling more comfortable reporting harassment experiences. DALLAS, TX (January 31, 2019) – February is Teen Dating Violence Awareness Month, and young Americans are weighing in on the #MeToo movement. As part of Mary Kay’s ongoing Pink Changing Lives℠ initiative, the global beauty company recently shared results from their annual “Truth About Abuse” survey, revealing that the #MeToo movement has likely contributed to young women—and men—feeling more comfortable reporting harassment experiences. In fact, nearly 2 out of 3 young people (62%) would be more likely to stand up against online harassment than they were in 2017. Even more (64%) would be more likely to stand up to in-person harassment compared to 2017. Talking it out. 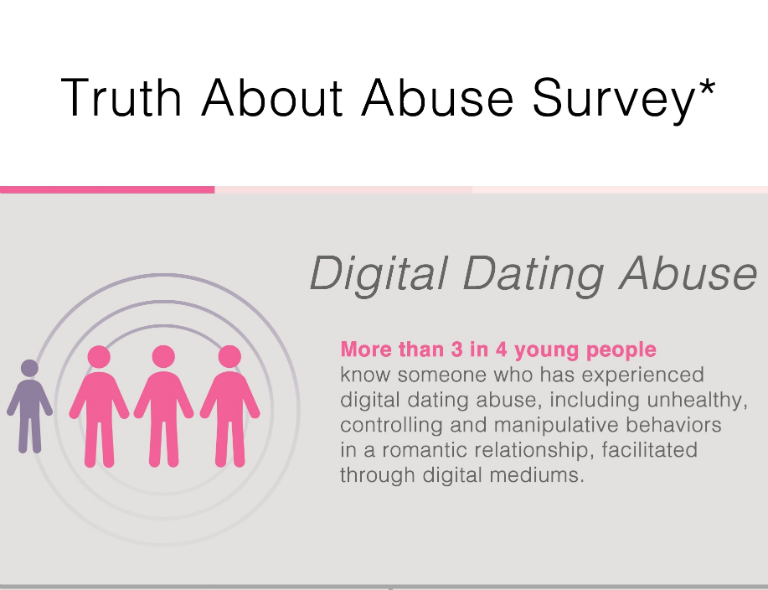 Compared to 2017, 70% of young Americans would feel more comfortable telling a parent or other adult if they were experiencing digital dating abuse. Alerting the authorities. Nearly 1 in 5 (18%) would tell a police officer if they were experiencing digital dating abuse, up from just 14% in 2017. Town and country. A majority of suburban (71%) and rural (64%) teens and young adults feel more comfortable confiding in an adult about digital abuse than they felt in 2017. Strong women. Women (46%) are more likely than men (38%) to stand up for themselves against online harassment than they were in 2017. A pervasive problem. More than two-thirds (67%) of teens and young adults know someone who has experienced online harassment outside a romantic relationship, including someone sending them unwanted, lewd photos (41%), sharing their private photos without consent (39%), or pressuring them to take lewd photos of themselves (37%). 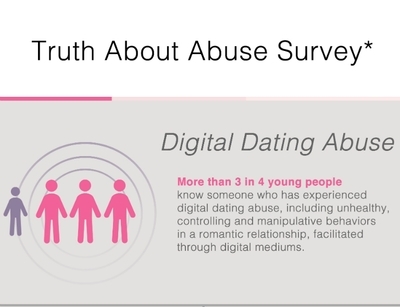 Digital dating abuse. 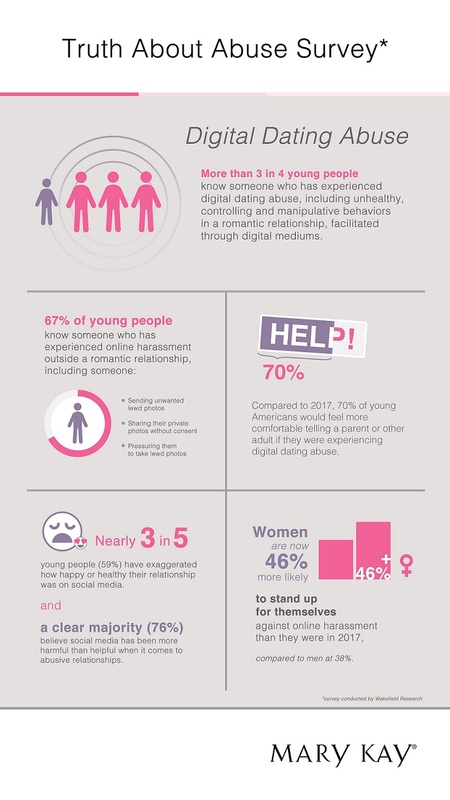 More than three-quarters (76%) of teens and young adults know someone who has experienced digital dating abuse, which includes unhealthy, controlling and manipulative behaviors in a romantic relationship, carried out or facilitated through digital mediums. Social media isn’t helping. The clear majority (76%) of young people believe social media has been more harmful than helpful when it comes to abusive relationships. Almost 3 in 5 (59%) young people have exaggerated how happy or healthy their relationship was on social media. The “Truth About Abuse” survey is part of Mary Kay’s Pink Changing Lives℠ platform, which works to empower women while educating the public on recognizing the signs of an abusive relationship and how to take action. In partnership with Wakefield Research, 1,000 young people ages 13–24 nationwide participated in the survey as a representation of America’s young population. To date, Mary Kay Inc. and The Mary Kay Foundation℠ have given $57 million to domestic violence prevention and awareness programs in an effort to end the cycle of abuse.